Family friendly, drama free and fun online environment. Help with learning advanced tactics and gameplay using everything from training room scrimmages to graphical strategy sessions. MUST Adhere to and Abide by the [ACESHIGH] Code of Conduct (see below). 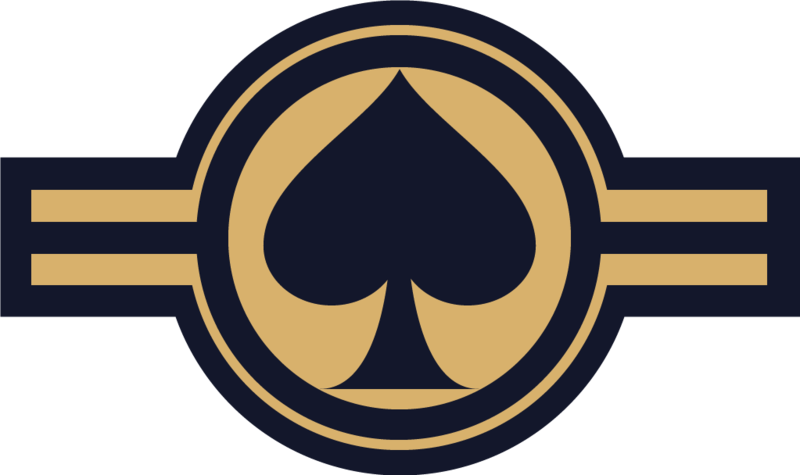 Maintain a Family Oriented environment within all [ACESHIGH] communication platforms; including but not limited to: Discord, aceshi.org forums, robertsspaceindustries.com, Spectrum forums, and Teamspeak. Any member found to have violated the above Code of Conduct will be given a warning by the Command Staff. A second offense/violation could result in dismissal from [ACESHIGH]. Our Officers and Leadership form the Command Structure that allows us to function as a community, fighting force, and diplomatic force. The expectations of [ACESHIGH] Officers and Leadership are high. These standards are expected of every Officer and Leader. It is expected that if you are unable to meet & deliver the following standards, you would stand down from your appointed position of your own accord and without malice.